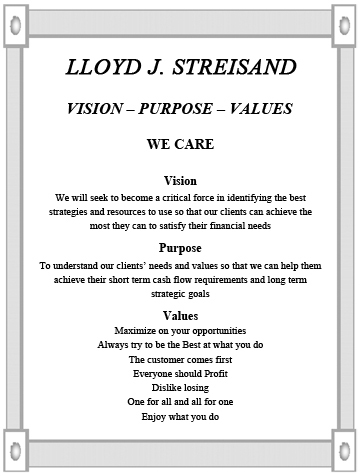 Lloyd J. Streisand is a residential loan originator with Mortgage Master, a division of loanDepot. His team lends in all 50 states, representing 55 lenders and specializing in high net worth, self-employed and professional borrowers. They also help first time home buyers successfully navigate the mortgage process. Lloyd has been in the mortgage business since 1992 and is recognized nationally. He is the author of the book Mortgage Power – An Asset in the Making. 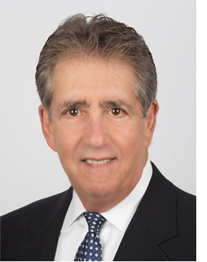 Prior to Mortgage Master, Lloyd spent 25 years as a division manager at Sterling National Bank, where he specialized in residential and commercial lending in the Tri-State New York area. Lloyd started in the business world at the age of 20, when, after graduating from Pace University, he became a Certified Public Accountant. He spent 10 years managing large corporate accounts for Arthur Young & Company (now Ernst & Young) before going on to serve as the managing partner of an accounting firm in Manhattan. Lloyd joined Sterling National Bank in 1993 as a mortgage broker. He formed The Streisand Team, and they were annually ranked as Sterling National Bank’s Top Producers and consistently ranked in the top 200 mortgage brokers in the U.S. The Streisand Team continued to break records, specializing in customer service and an attention to detail, which led to a 70% rate of repeat business and existing client referrals. Lloyd and his team employed a business-like approach to lending, and a commitment to a clear set of values. These attributes—along with a high level of expertise and customer satisfaction—allowed The Streisand Team to become the benchmark in the mortgage industry. Lloyd employs proven techniques—coupled with high service levels—to consistently meet and exceed expectations. He partners with you to make your mortgage process seamless and successful and to find the best options for your financing needs, such that your mortgage works for you today and in the future. Trust, exceptional service, and the strong relationships we have built with our community and our customers are the foundation for everything we do.